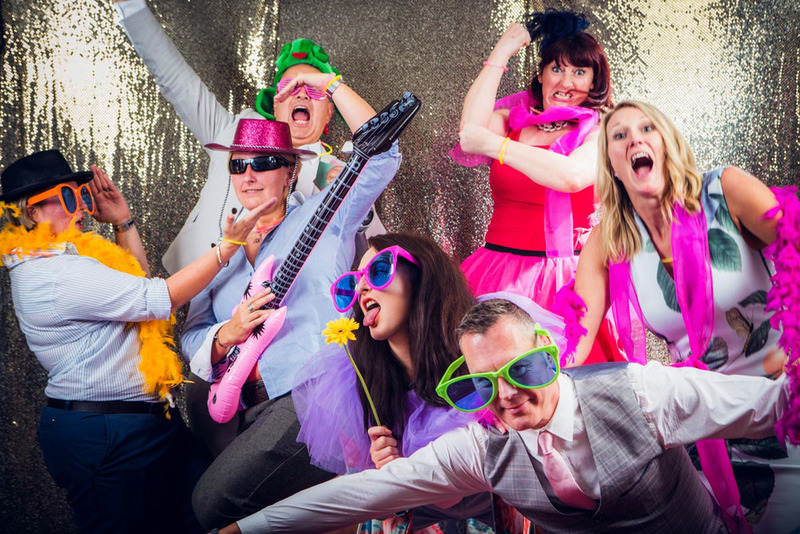 I've been capturing events and parties in London and throughout t he UK for over a decade so I'm a highly experienced party photographer who knows how to deal with most eventualities - including the weather! I also have insurance and carry spare kit with me, and can provide all images edited on disc or for you to download. I love photographing parties and capturing the special moments and small details that make every party unique. I can also set up a mobile studio - if you bring props it's a great way to get fun shots.